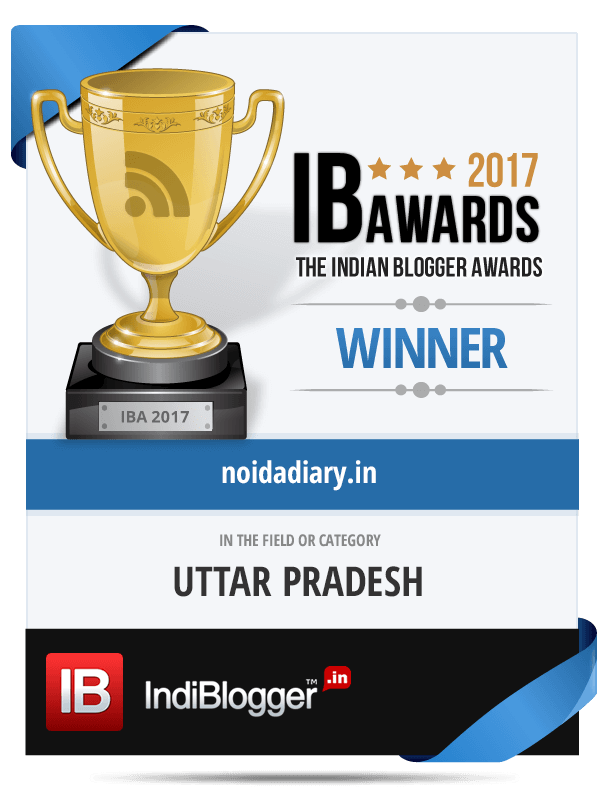 Deep Utsav 2018, Noida - Noida Diary - Rediscover Noida With Us! The 16th edition of Deep Utsav 2018, Noida will be held between October 26 – November 04, 2018. This year it will be held at the Exhibition Ground, Shilp Haat, Sector 33A. Deep Utsav is Noida’s biggest consumer and lifestyle exhibition that gets great exhibitors at one common platform right before Diwali. Deep Utsav 2018 is an annual event that has successfully showcased the craftsmanship of highly skilled artisans of India for over a decade now. It has served as a platform for rich and vibrant culture of India showcased alongside the modernity of our nation, since its inception in 2003. For the longest time I remember, Deep Utsav was conducted at the Noida Stadium. Barring a stray couple of years when it moved to Wave City centre grounds and back. The venue this year changed to Shilp Haat Exhibition Grounds, opposite Iskcon Temple. This place is the Ramlila ground near Prakash Hospital. Shilp Haat and Bunker Bhawan is a latest addition to Noida’ monuments and landmarks built on the lines of Dilli Haat. Chitrakala Mega Drawing competition to be held at Deep Utsav on Sunday, October 28. The reporting time for the contest is 11 am. The Painting competition will be held at 12 noon to 2 pm. Prize distribution will follow at 4 pm. You can participate in the competition by registering yourself for Rs 100. Every evening cultural programs will be held from 6pm-9pm. Deep Utsav 2018 will have a food court catered by Delhi special chefs who will offer delectable menu. The food on offer will be a slice from different regions of the country. More than 1600 exhibitors and over 300 brands will be participating as per the organizers at this Diwali Mela – Deep Utsav 2018. Right in time for your Diwali festive shopping. So fill your bags with the dresses, décor and other stuff on offer for your Diwali shindig.